The Issaquah Eagles girls volleyball team went 0-2 at the Class 4A state tournament on Nov. 16 at the Yakima SunDome. Camas earned a 3-0 (25-18, 25-18, 25-22) victory in the first round of the state tourney. Kennedy Catholic captured a 3-1 (26-24, 13-25, 25-21, 25-21) win against Issaquah in a loser-out, consolation state tournament contest on Nov. 16. 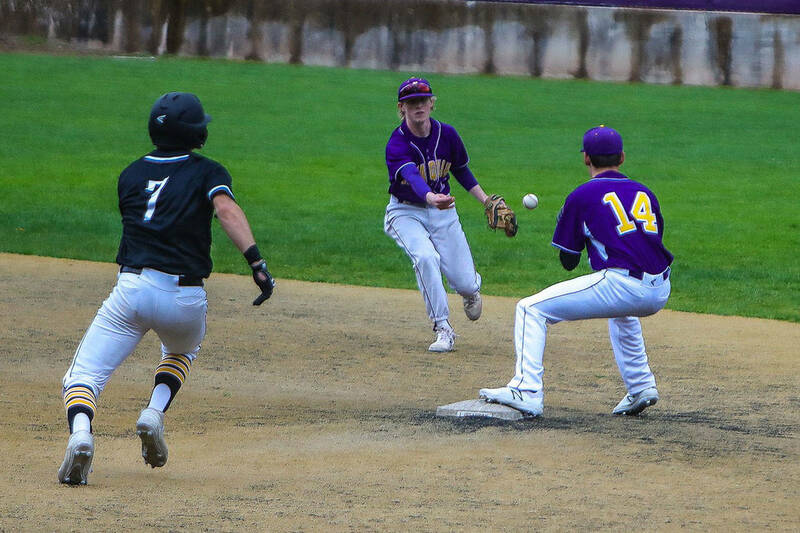 Issaquah finished the 2018 season with an overall record of 17-5.